One of the biggest hiccups the auto industry had to go over last year was the introduction of new emission regulations in Europe. If you live on the old continent you might’ve noticed the big discounts dealers offered in August as they were trying to get rid of their stocks. The biggest change was in the petrol engine department where cars are now required to have a petrol particulate filter installed or OPF as the Germans call it. OPF comes from Ottoparikelfilter which, as you can probably figure out, relates to Otto engines and particle filters. That said, the introduction of OPF has an effect not only on the performance of various cars but also on the sound they make. 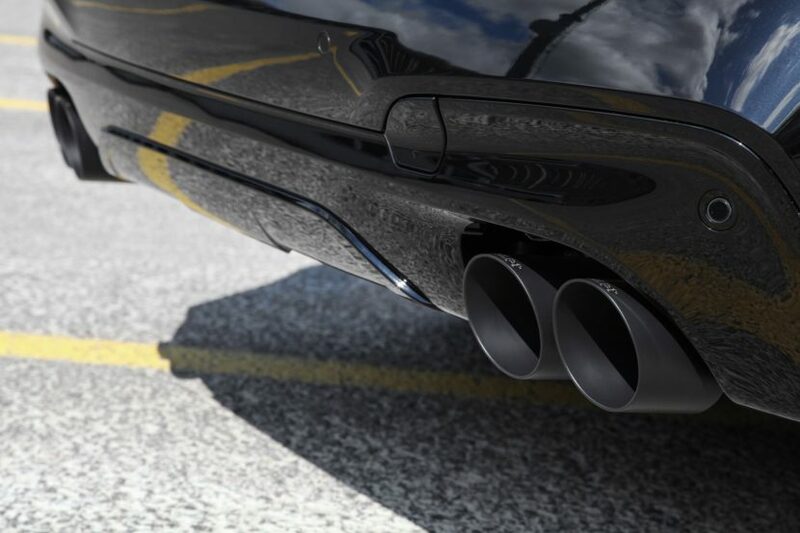 Basically, you now have an additional filter inside the exhaust and that is bound to cause some headaches. As we’ve all seen, on the performance side of things BMWs are hit rather hard, the Z4 M40i for example coming with 340 HP in Europe and 382 HP in the US, a 42 HP hit for the European model, even though the engine under the hood is the same. 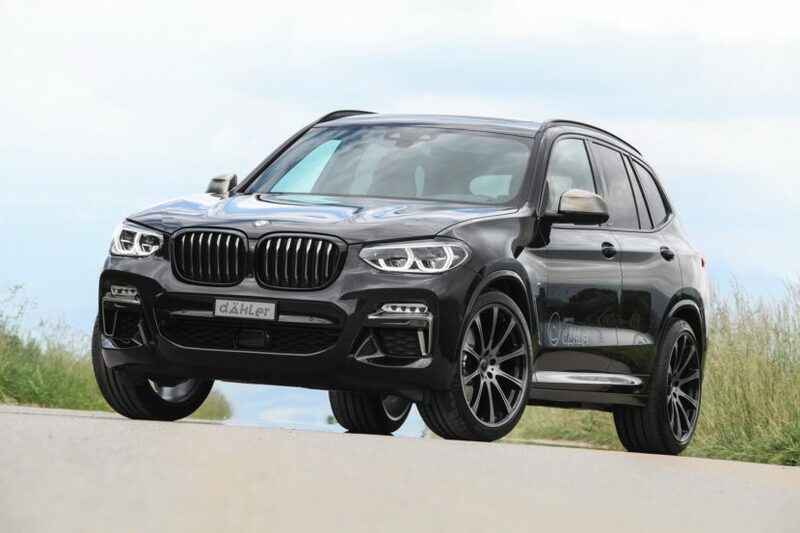 Nevertheless, some tuners are still working on clever exhaust solutions and the guys from Dahler are on to something for the X3 M40i model. They recently published a sound clip on their Youtube account featuring the car and its B58 engine with one of their exhausts. The OPF is still installed, to abide the new regulations and yet, this thing sounds rather good. It has a deep voice even with the valves closed but it really comes to life when you open them. There’s no mention of whether their exhaust also offers any sort of performance increase but the fact that it makes the B58 engine under the hood sound so good makes it all worth it in our book. The blacked out finish of the exhaust tips is also a nice touch, by the way.